Definition at line 198 of file llfasttimerview.cpp. Definition at line 201 of file llfasttimerview.cpp. Definition at line 76 of file llfasttimerview.cpp. Definition at line 199 of file llfasttimerview.cpp. 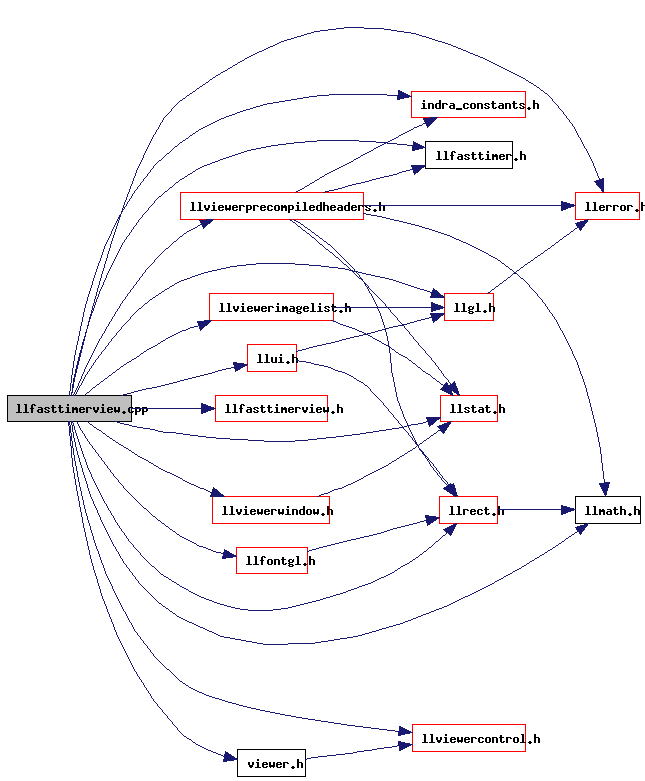 Referenced by LLFastTimerView::draw(), LLFastTimerView::getLegendIndex(), LLFastTimerView::getTime(), LLFastTimerView::handleHover(), LLFastTimerView::handleMouseDown(), and LLFastTimerView::LLFastTimerView(). Definition at line 54 of file llfasttimerview.cpp. Definition at line 53 of file llfasttimerview.cpp. Referenced by LLFastTimerView::draw(), LLFastTimerView::handleHover(), LLFastTimerView::handleRightMouseDown(), LLFastTimerView::handleScrollWheel(), and LLFastTimerView::LLFastTimerView().